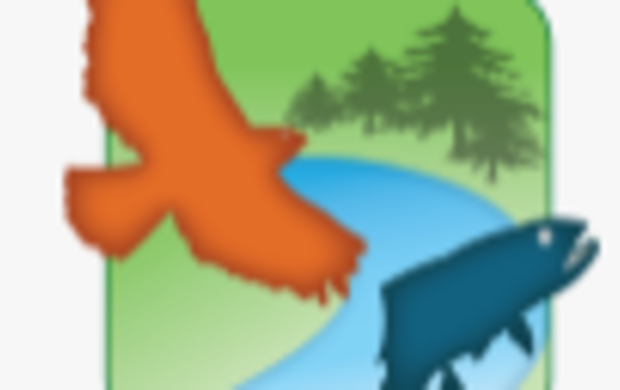 Join Delaware State Parks, White Clay Wild and Scenic Program, National Park Service, Suez Water and other organizations to celebrate the White Clay Creek. We will have displays and exhibits related to the healthy water, healthy people, energy, recycling and our natural world. Also enjoy games, hikes, live music, kidퟀ�s activities including live animals and a free flight bird demonstration!